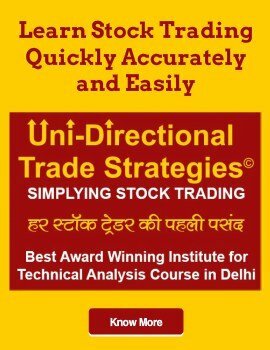 Stock Trading Course Ghaziabad. 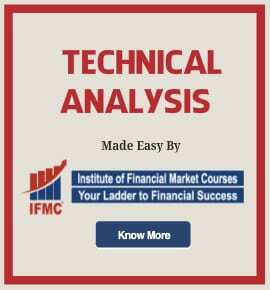 Are you looking for a course for stock market beginners or just to learn stock trading? 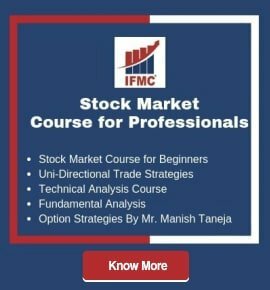 Then check out this useful list of top stock trading courses for beginners, traders, and investors. 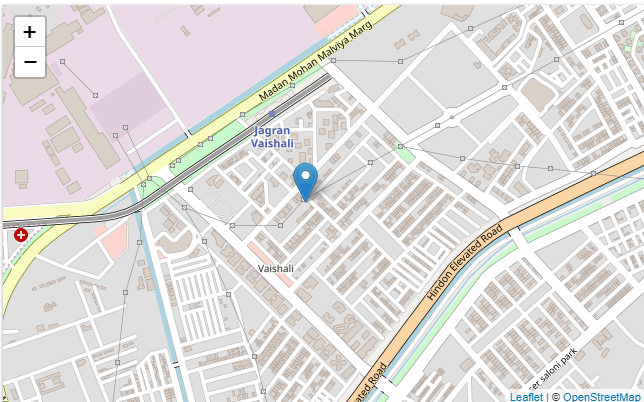 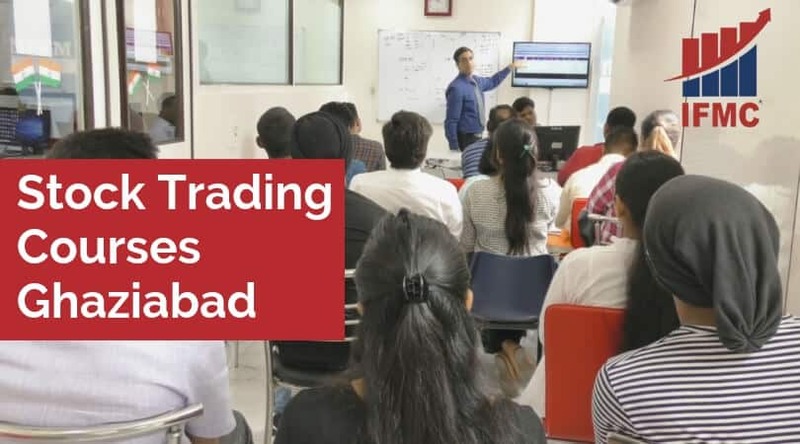 Technical Analysis course Ghaziabad is one of the most sought programme after module in Stock Market, besides, this is a must know module for Investor, Trader and people working in the stock market industry.